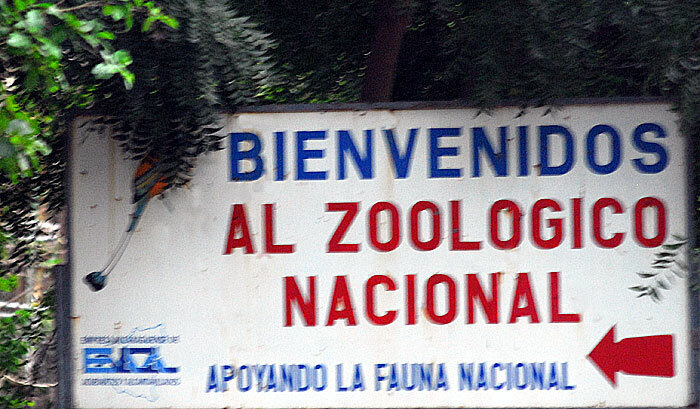 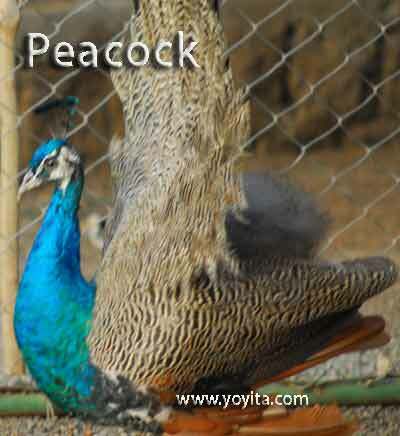 The term peafowl can refer to the two species of bird in the genus Pavo of the pheasant family, Phasianidae. 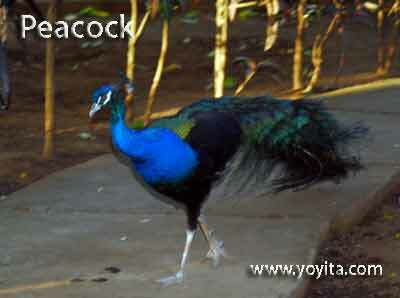 They are best known for the male's extravagant tail, which it displays as part of courtship. 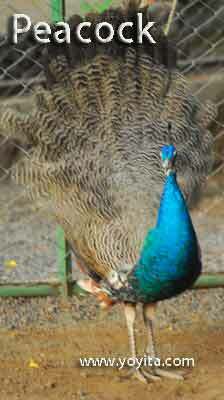 The male is called a peacock, the female a peahen. 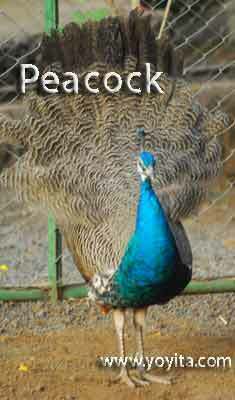 Although commonly used, peacock is an incorrect term to refer to both sexes.The peahen is brown. 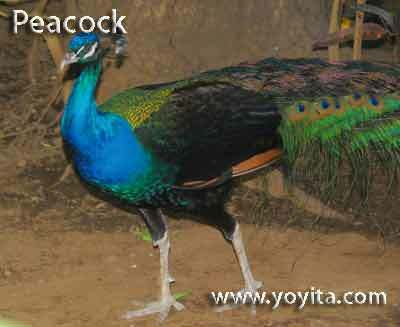 The Asiatic peafowl genus Pavo includes the familiar Indian Peafowl or Indian Blue Peafowl and the much rarer Green Peafowl or Dragonbird. 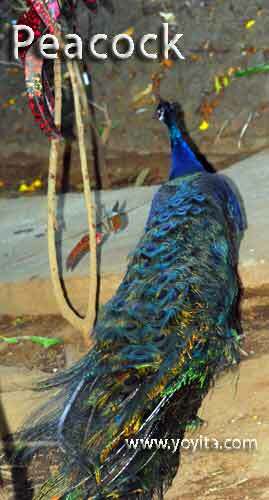 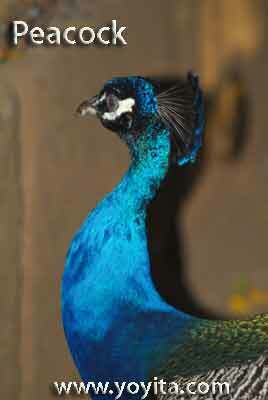 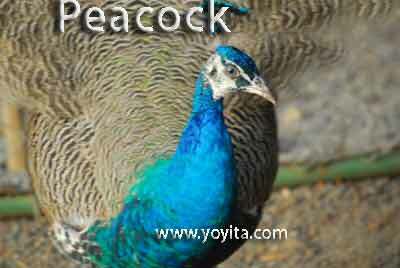 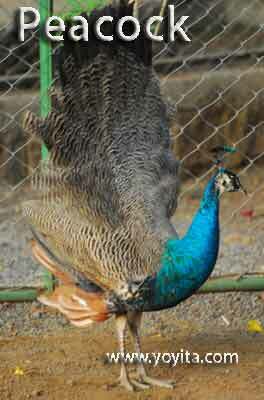 The Green Peafowl breeds from Myanmar east to Java. 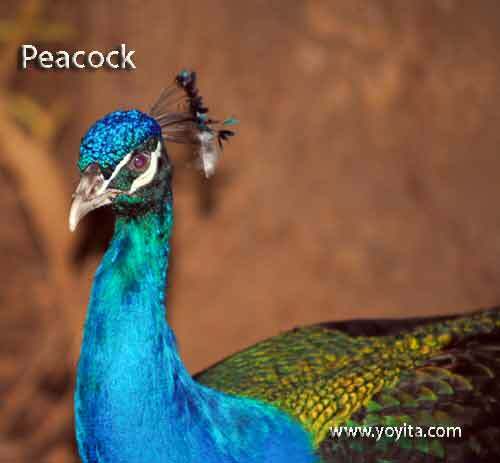 The IUCN lists the Green Peafowl as vulnerable to extinction due to hunting and a reduction in extent and quality of habitat. 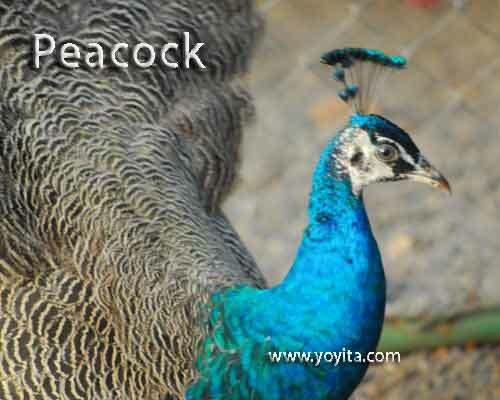 Wild turkeys and imported peacocks crossbred in the wild to create a unique species named the Peaturkey. 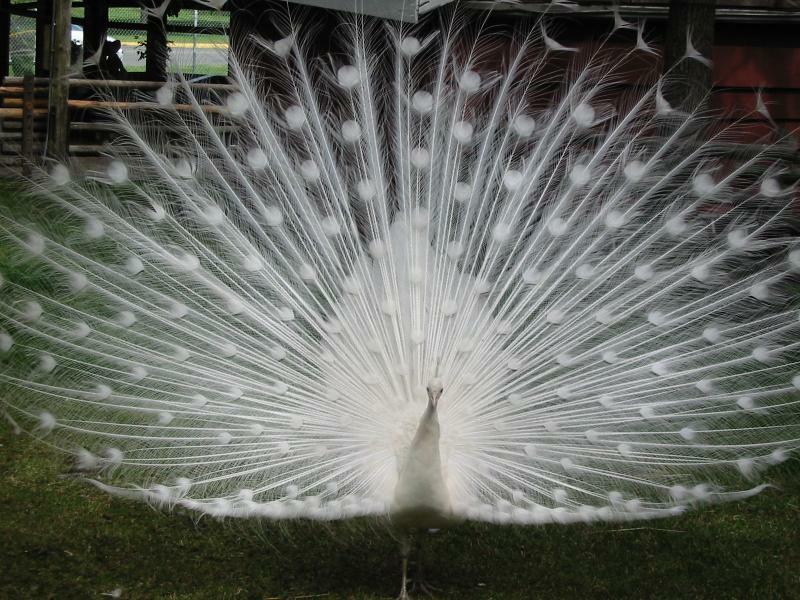 Native only to Charlestown, Rhode Island.